If you’re looking for some clever calico cat names, you’re going to adore the ideas on this list! 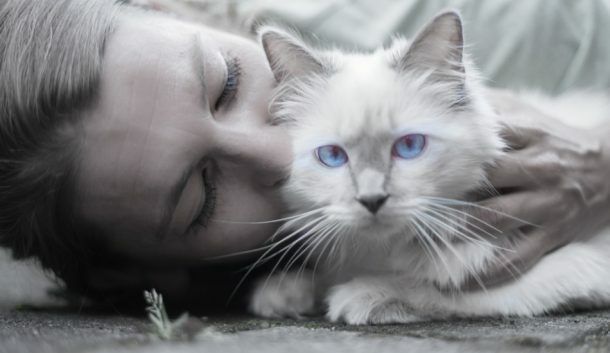 I’ve got 60 names that are perfectly suited for your tricolored kitty. Some of the names are inspired by their unique coloring, while others come from famous cats throughout history. Before we get into these calico cat names, I think it’s important to remind you that “calico” is not a breed. Instead, it refers to their tricolor fur pattern. As you read through the list, you may find yourself wondering why it’s missing male calico cat names. That’s because there are very, very, very few male calicos! In fact, only 1 in 3,000 is born male. Don’t worry, I’m including some great unisex names, so if you do have a rare male calico cat, you’ll find something special for him here, too! If you love coming up with food names for cats, you’ll adore these ideas below! They draw inspiration from the Calico’s rich coloring! *This post contains affiliate links. If you make a purchase through these links, we earn a small commission at no extra charge to you. Thanks! Reese (after Reese’s Cups or, perhaps more appropriately, Reese’s Pieces). Out of these 10 food names for Calico cats, I’d personally go with Tiramisu or Macchiato, although Affogato is a rather unique name! 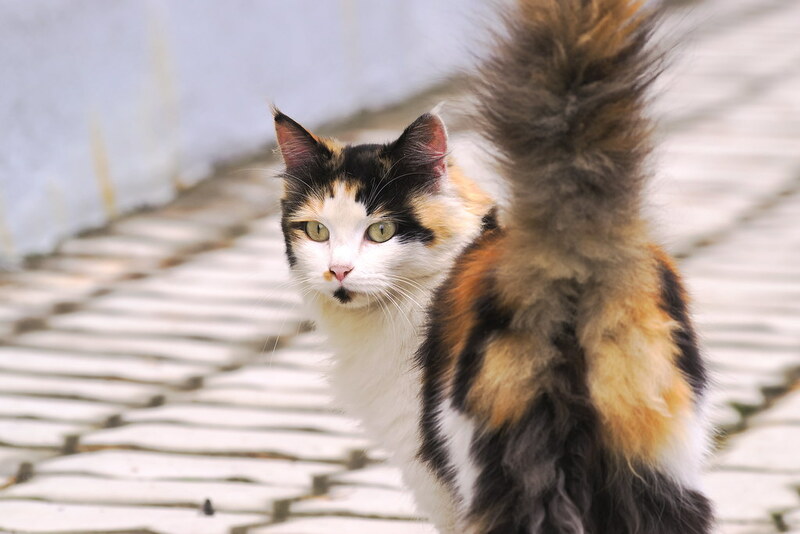 Your Calico cat’s fur is a great source of naming inspiration! Check out these ideas! While Autumn is the obvious choice, given the Calico cats typically have colors associated with fall leaves, I really love Aurora or Arizona. Since Calico cats are tricolored, I thought it would be fun to include some names inspired by the word “three” or “triple.” Check them out! Of these names, I’m loving Kolme or Trojini the most. My son is Finnish on his father’s side, so I know he’d love that name, too. 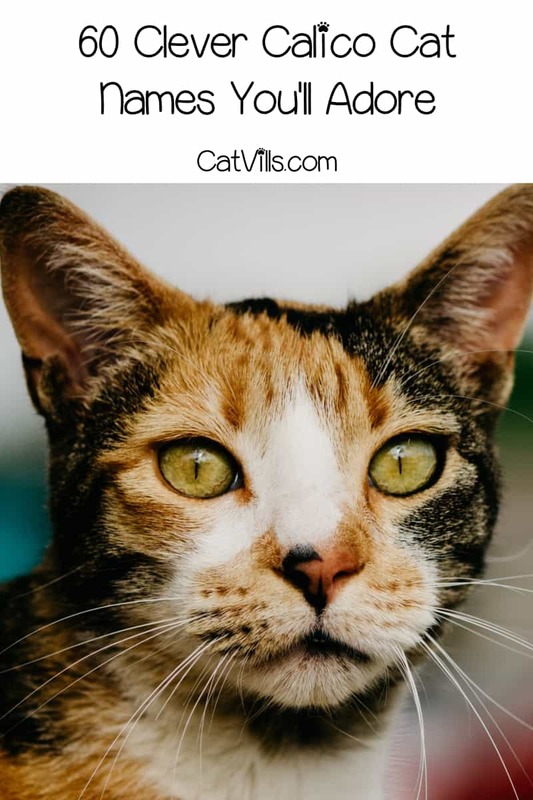 As you know, cats were worshiped in Ancient Egypt, and the Calico cat is not only said to have originated from there, but was also among the most revered of the kitty kingdom. Honor their heritage with these great Egyptian names for Calico cats! Here, Bastet is the obvious choice, since it’s the name of the catlike goddess. However, I’ve never been one to go with the obvious choice. I really love either Akila or Bahiti! If you’ve ever seen those Lucky Cat statues in Japanese windows, you know that the Calico is considered good luck in Japan. Why not draw from that for inspiration with these Japanese Calico cat names? I lived in Japan for two years, so I love pretty much all of these names. I actually have a few of the Lucky Cat statues from the 100 yen store (like a dollar store, but infinitely cooler). Mine looks a lot like the one below. Kind of makes me wish I bought more stuff at the 100Y store, I could have made a fortune now that Kawaii and anime stuff is taking the US by storm! 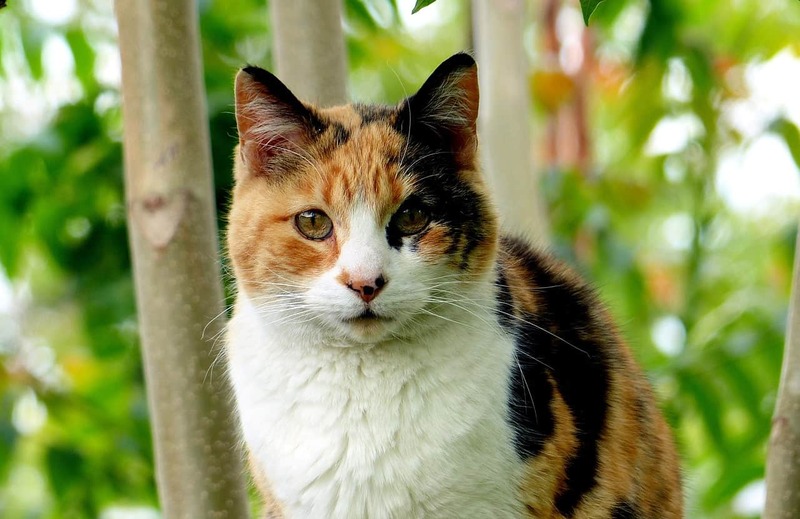 If you prefer to take your inspiration from Calico cats throughout history, literature, or theater, read on for a few of my favorite famous Calico cat names! I would totally name a pair of Calicos Rainbow and Copycat! While these Calico cat names draw on their colors (or tricolor nature), you can really find inspiration from just about anywhere! For years, all of our cats were named after TV witches. We had Piper, Prue, Sabrina, Tabatha, and Willow! We broke tradition with Zoe because I ran out of witch names that I liked. 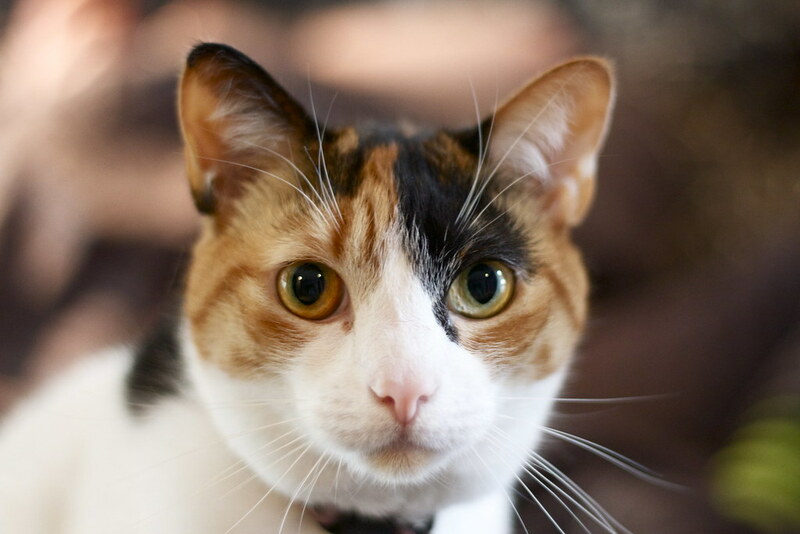 What are your favorite Calico cat names? Share below! Have a cat at my house, but never though about so many options for names, it really mind boggling, will definitely keep in mind and will see if any names can suite any of my rescue cats which are getting adopted.